Viva Realty has an excellent reputation in the market and in the communities we serve within Central Flordia. We are active, involved and connected. We operate in Osceola, Orange, Polk, Lake, and Seminole counties. Our team lives in the communities we serve, giving us an additional motivation in making transactions happen. Our team members’ involvement with numerous organizations and the local government helps us generate more leads, price more accurately, negotiate with greater leverage, and simply put, gives our clients an advantage. The volume of transactions we have successfully negotiated has provided us with industry expertise and excellent negotiation techniques that we use to help clients get the best deals possible. Obtaining the buyer or tenant is only the first step, retaining them and getting a deal done can be even more challenging for an agent. 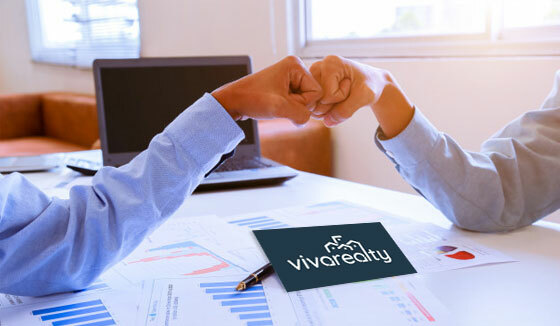 Viva Realty clients can be sure that once a deal is in contract, our expertise will bring a high probability of successfully completing the transaction. Help sellers price their properties fairly based on current local market conditions with our research and expertise.